Audi is a well-known brand selling different stuff like automotive. We have 18 great reference books related to this manufacturer . 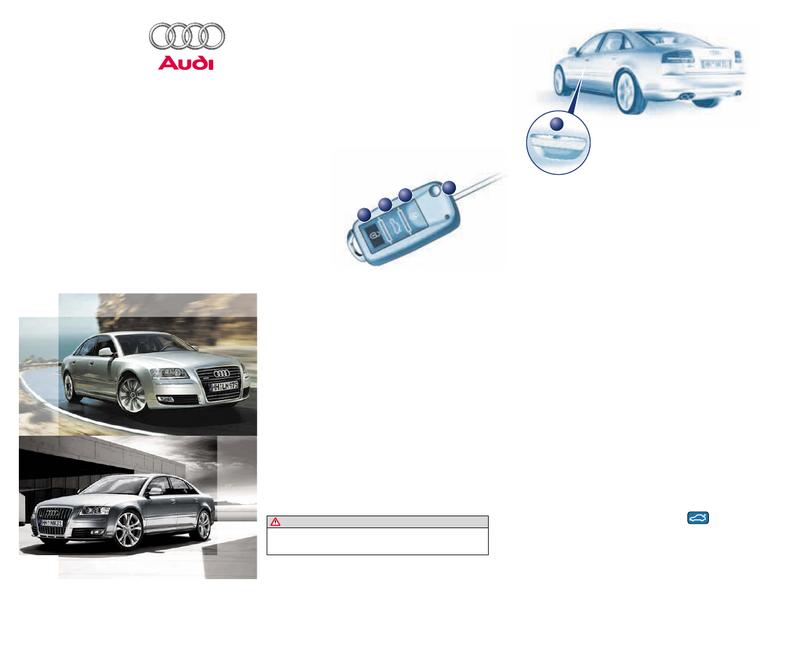 Now you're reading a user guide for Audi Automobile S8.